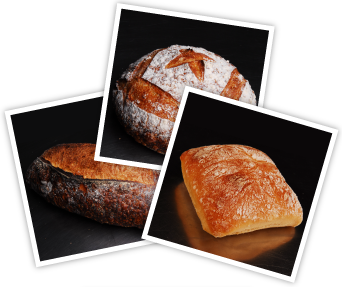 We bake and deliver 7 days a week to the New York Metropolitan area. Our office hours are Monday through Saturdays from 9AM- 5PM. We take orders for next day delivery up until 3pm. All orders for Monday delivery must be called in before 3PM on Saturday as our offices are closed on Sundays. The only holiday we take off is Christmas Day. Please call us at 718-925-9215 for any questions you may have or to arrange a tasting of our wonderfully unique products.